Nolan and his family are a family of laughs and smiles and living in a mythical world of wondrous imagination. When Nolan falls sick and needs a new heart, the world begins to push and pull and move in his favor. 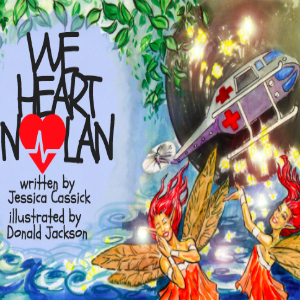 Find out how Nolan receives his new heart in this book!